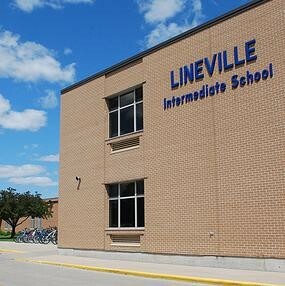 Are you scared about coming to Lineville? Well don't be! Well In these paragraph I will give you the basics at Lineville. Here at Lineville the rules in the hallway are different than some elementary schools. The biggest difference is that you have independence unless you can't handle it. So during your passing time you get to walk to your next class without an adult, but there are adults in the hallways but they don't walk you to class. 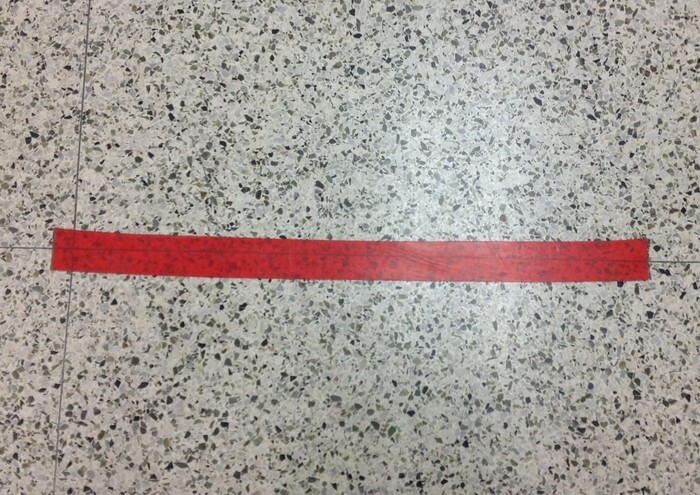 Another difference is at Lineville there is red and blue tape on the floor. The Blue tape means you may talk quietly. However, the red tape means it's silent. This area is called a zero zone. In the zero zone there is no talking. Also Passing time consists of four minutes, during the four minutes you get to walk to your next class. Those are differences about Lineville's hallways. 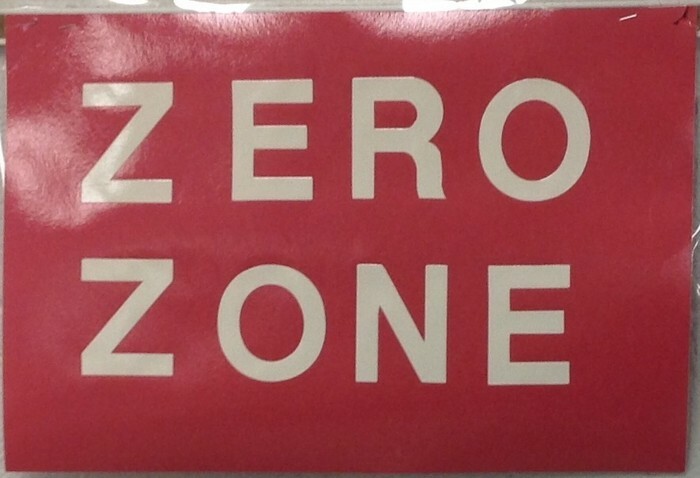 In the hallway they have signs saying zero zone. When you get to lineville you get lockers, They can be confusing so here is some information about Lockers. In your locker it is important to keep it clean. We have time to clean out your lockers on friday during Team Time. Also a part of keeping your locker clean is organization. For organization you can have almost anything. In my locker I have a small bin, locker shelf and a whiteboard. Then I have items that help me stay organized, I use Sticky notes and magnets. I have pictures in my locker of my friends and my family. The part I was most nervous about is opening my lock. It is actually a lot easier than I thought. When you go to start your lock you turn it 3 times to the right to clear it, then you hit your first number, then turn to the left pass your first number and stop at your second number, then go back to the right and hit your third and final number then you pull down and you're done! That is some things about lineville's lockers. There are positive and negative discipline here at lineville. 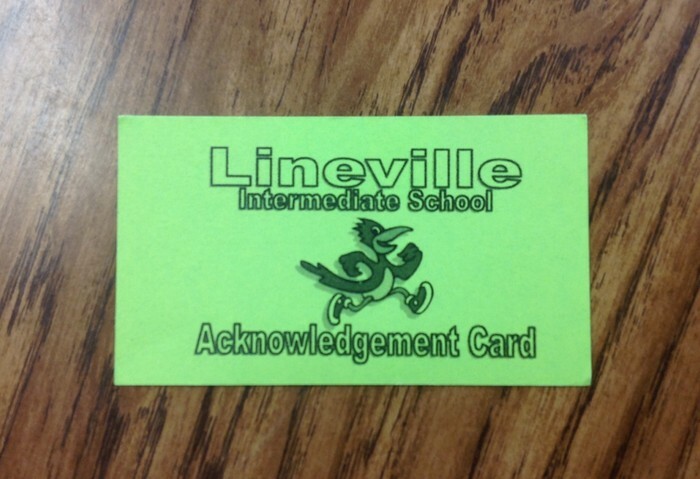 Here at lineville we use the PBIS system for discipline. PBIS means positive behavior intervention system. Let's start with negative discipline. PBIS uses majors and minors. They compare minors to minor problems, and they compare majors to major problems. Some ways to get a minor are, late homework, Talking back to a teacher, disrespect to a teacher and being unprepared for class. Then there are some that are able to be a minor or major depending on how bad it is, One example of that is a technology violation. Depending on how bad you break the rules on your iPad you could get a minor or major. Then there are things that can turn into majors and some that are automatically majors. Some things that turn into majors, in order for this to happen you have to get three or more minors under one thing, such as if you forget your homework three times that would be a major. Say you forget your homework, you would have to go to something called a noon. You would get you lunch and head down to the room where the noon that day is. The room always changes so if it is in one room one day it might not be there the next day. Then there are MASHs also. MASH stands for mandatory after school study hall. There are MASHs every week. Unlike noons, MASHs are after school. MASHs are in a different room every time. They usually announce where they are on the end of the day announcements. 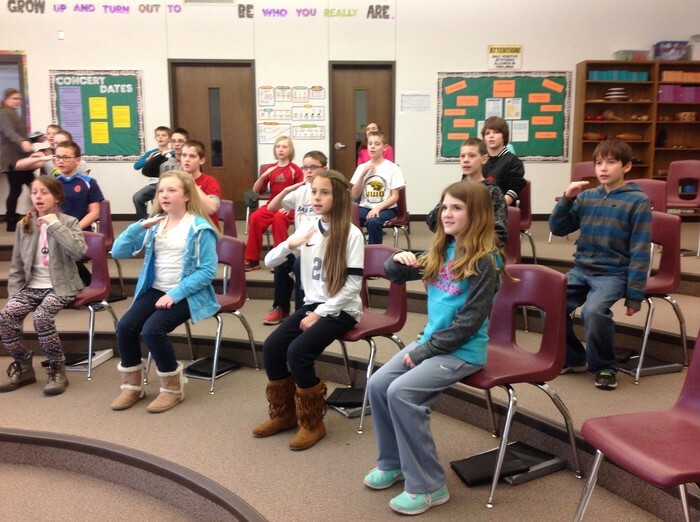 Here at Lineville there is positive Discipline too. There are school wide incentives and house wide incentives. Let's start with some of the school-wide incentives that we have had this year. 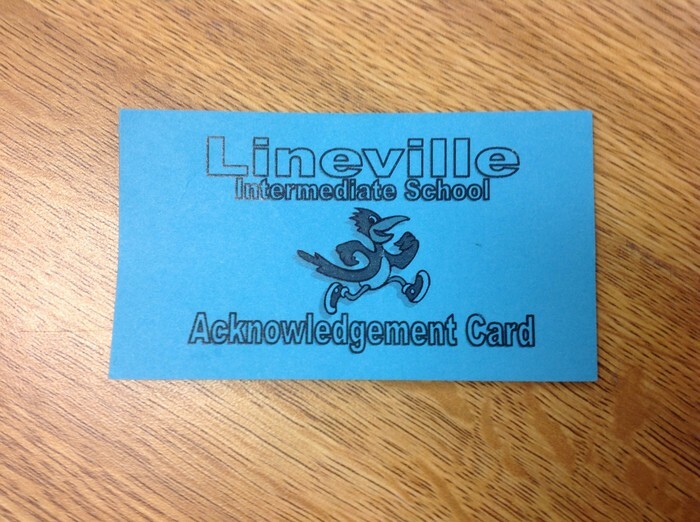 We use acknowledgement cards here at Lineville. They are blue and green. The green are worth two tickets and the blue are worth one ticket. Once you get thirty tickets you can choose from multiple Different cards. They can take out certain cards but these are Some of them we have right now. That's what discipline at Lineville is like. This is what a blue card looks like. A blue card is worth one ticket. Prize Cards are available when you get thirty tickets. 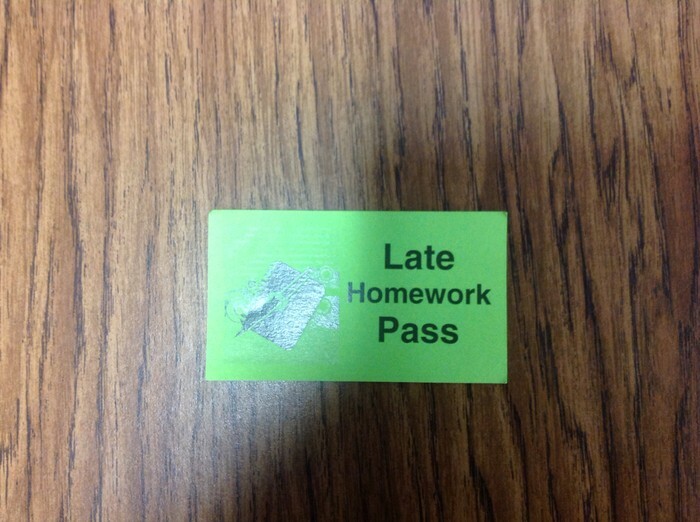 This is the late homework pass. When you get to Lineville you can choose what you want to do for a music choice. The choices are Choir, Band and orchestra. There are three main music teachers here at Lineville. The choir teacher is Mrs. Doelger, the orchestra teacher is Ms.Nowak and the band teacher is Mr.Zipper, but in band there is also Mrs. Zipper who helps out. I took choir and this is a little bit about choir. When you arrive to choir you wait for a couple minutes and you listen to a song that you are or will be learning. Then you go through your schedule and that consists of warm ups, solfege, and lastly singing. That is just a little bit about the choir class. 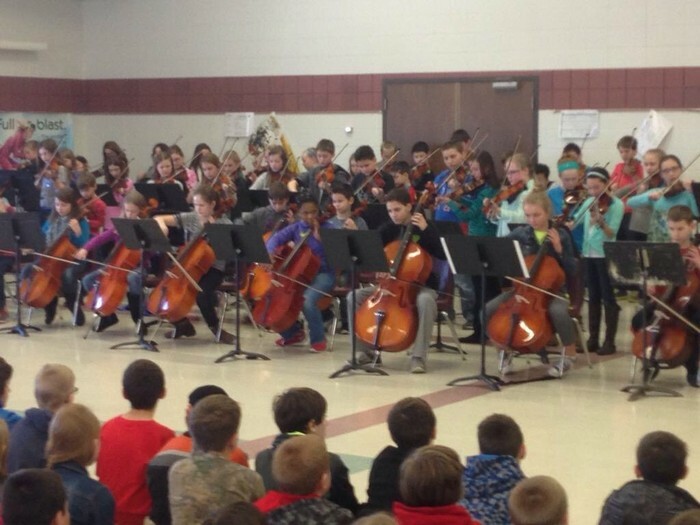 For orchestra you can play the vilon, viloa, chello and bass. 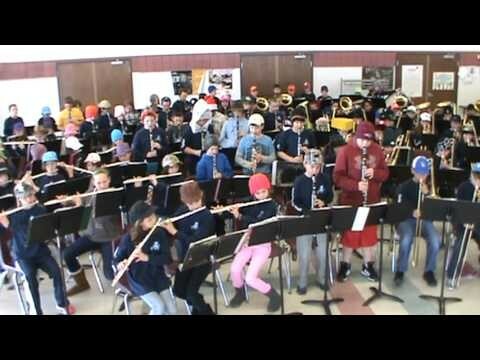 In band there are a lot of instruments you can do. Some of them consists of baritone, trumpet, trombone and flute. There are a lot more than that but those are just some of them. That is a little bit on the music choices. Well are you still scared or nervous to come to Lineville? Don't worry you will do great! Good Luck at Lineville next year!